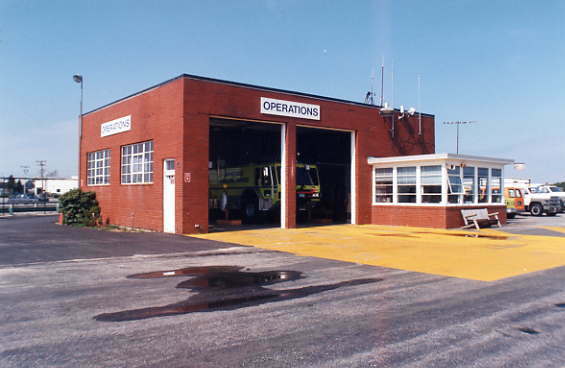 The Operations building at Barnstable Municipal in Hyannis prior to 1998. 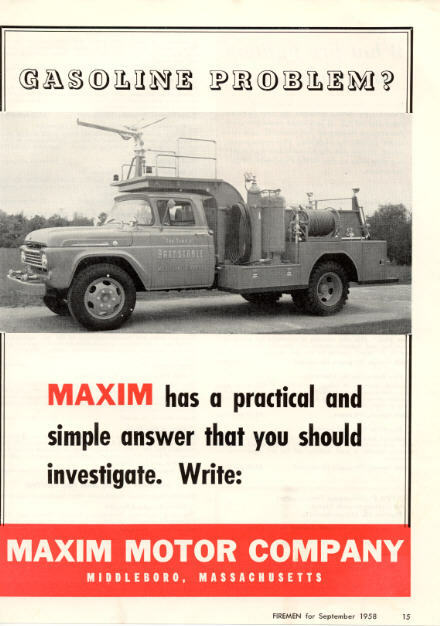 1958 Crash Truck was built by Maxim. 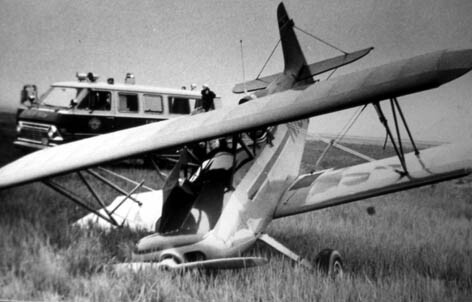 It was featured in one of their ads of the day. 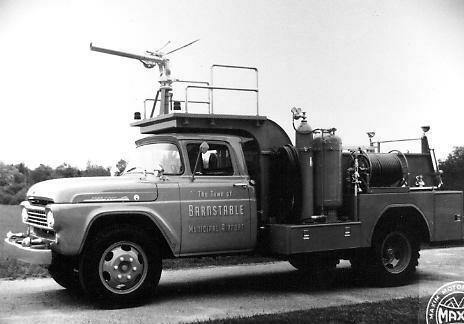 Barnstable County Fire Academy (located behind the airport) in 1959. 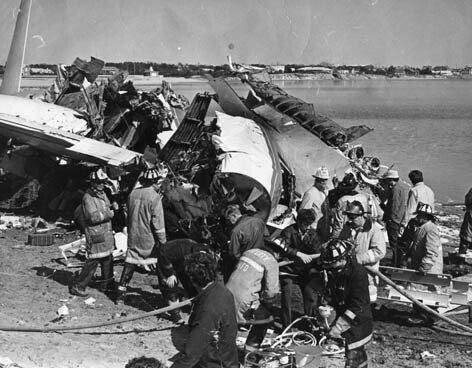 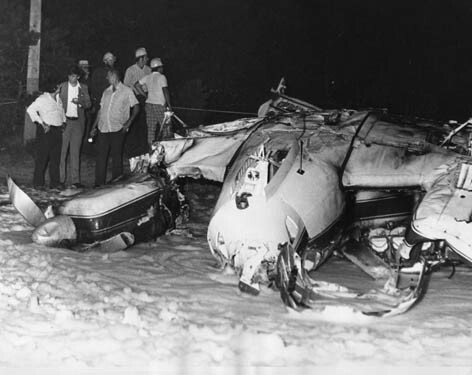 The crash truck can be seen on the left at this plane fire in 1960s. 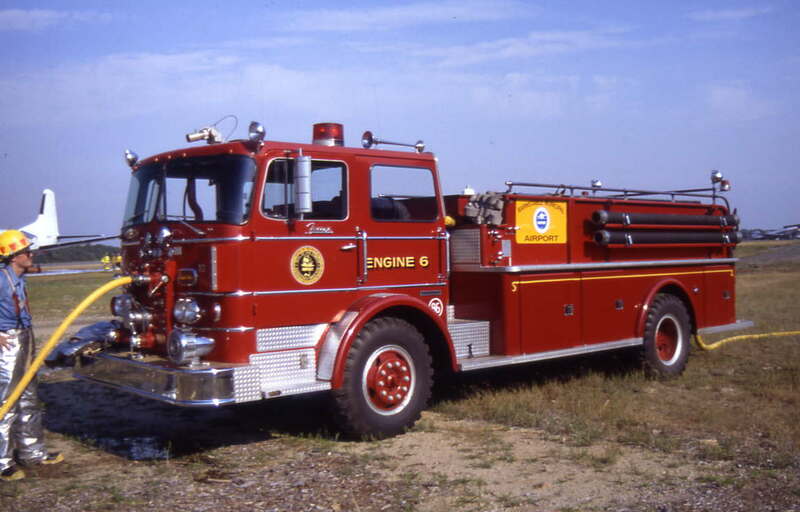 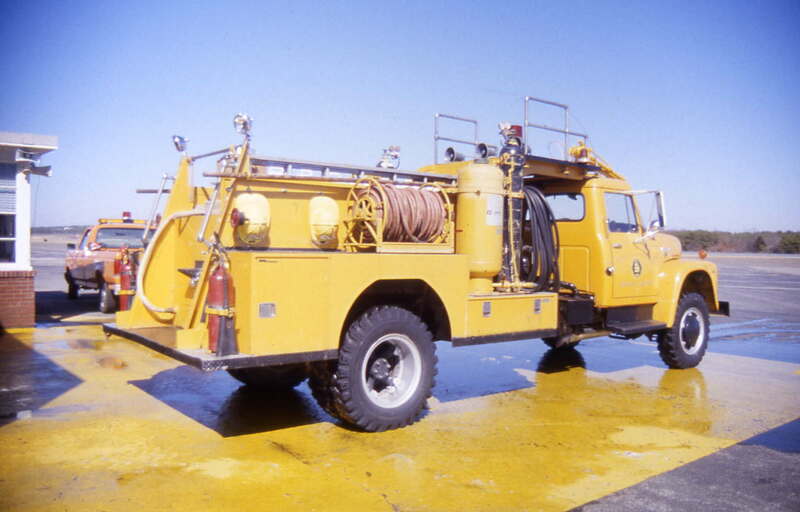 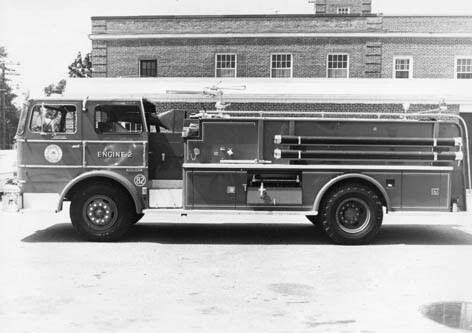 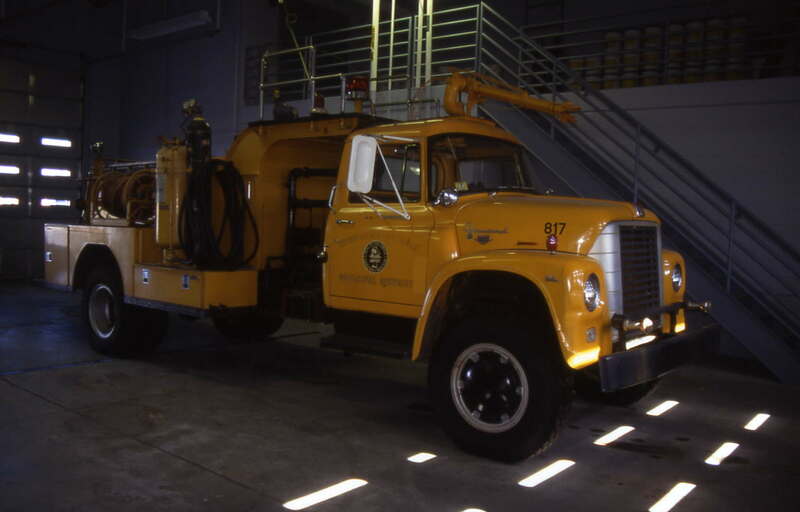 This BMA Crash Truck was put in service in 1964. 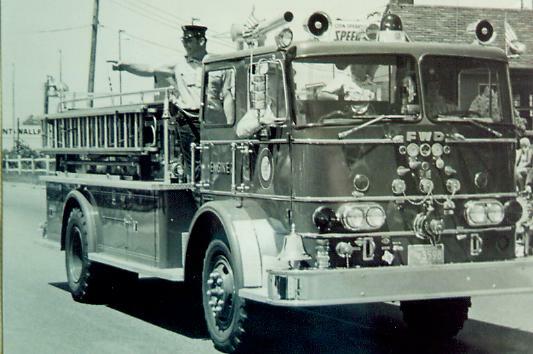 It was an International / Maxim utilizing the body from the 1958 truck. 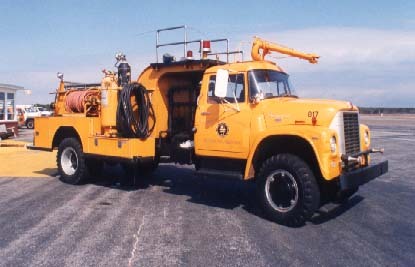 It was originally called Airport Truck 228. 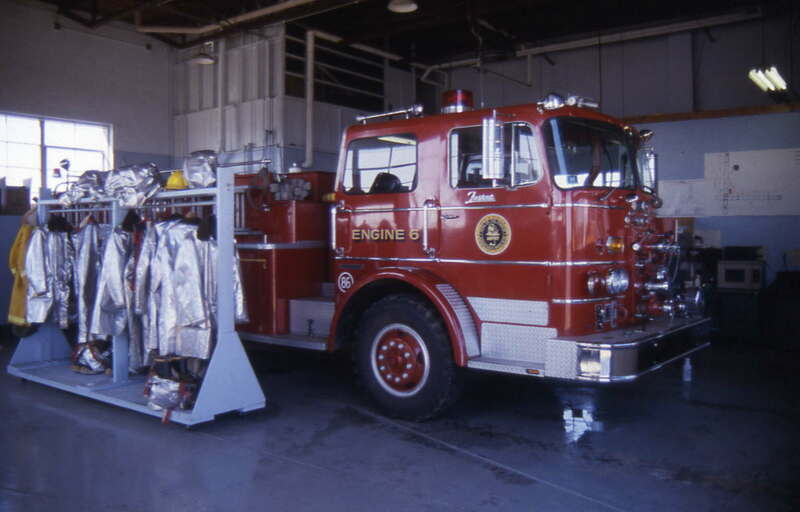 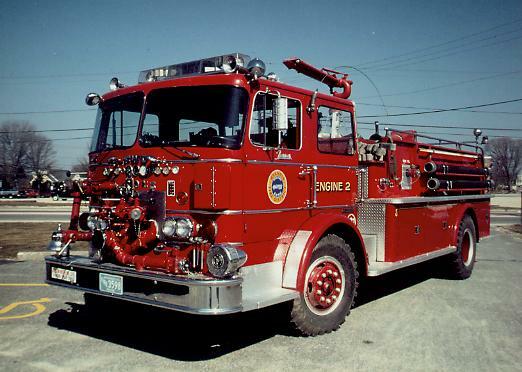 Truck 228 was designated as Truck 817 in the 1990s. 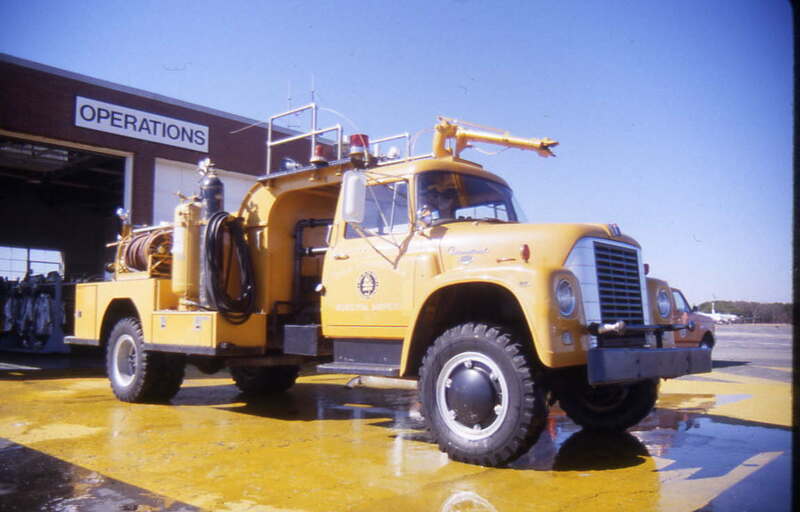 and has had a variety of apparatus designed to operate at the airport. 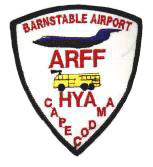 station in Hyannis to the airport. 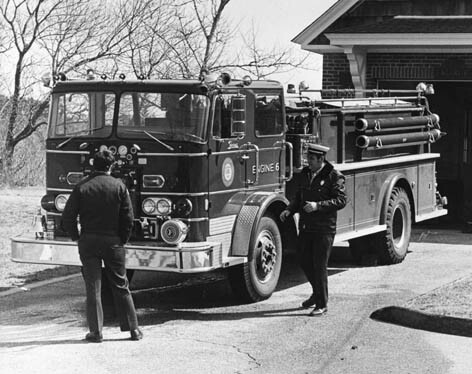 Hyannis Engine 2 (82) at the old Hyannis Station on Barnstable Road. 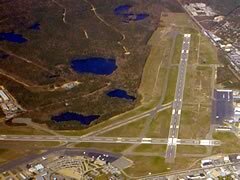 the airport for a couple years. 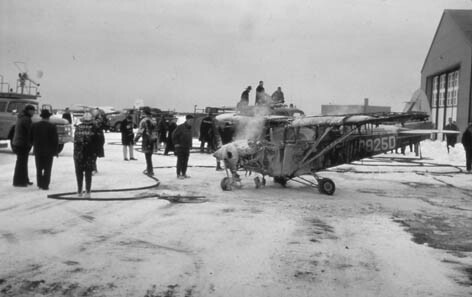 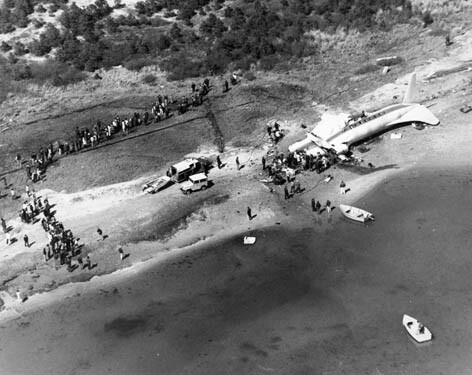 A bi-plane off the runway at Hyannis in 1970s. 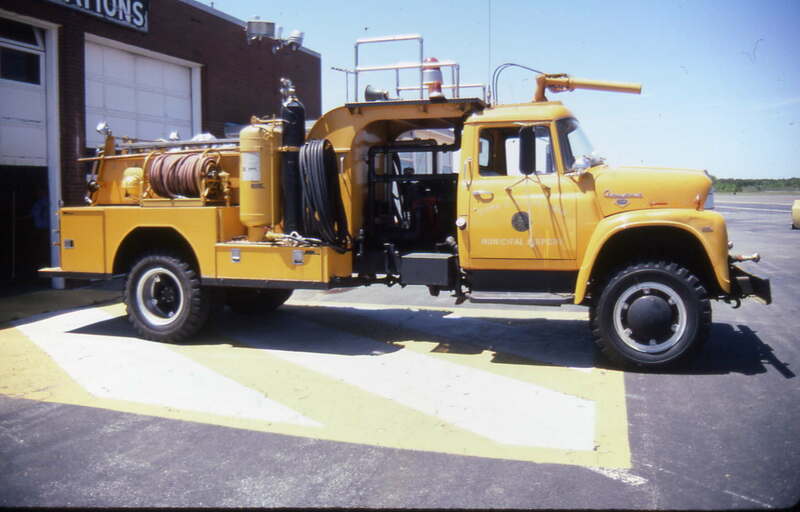 Power Company parking lot in 1970s. 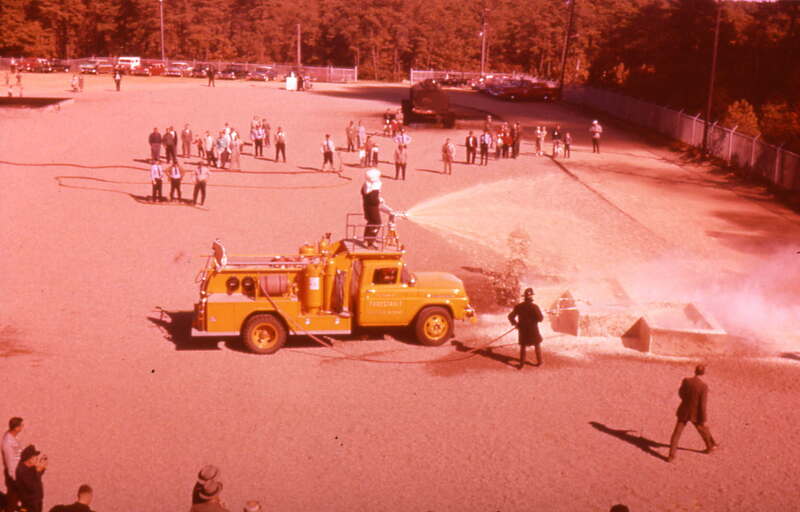 The West Yarmouth crash required extrication in addition to preventing fire.